Most of us have an image in our mind of what a heart attack looks like. This image is likely aided by what we’ve seen in movies and on television: somebody suddenly grabs the left shoulder/chest, cries out in pain, and falls to the floor. Unfortunately, Hollywood’s image of the heart attack isn’t entirely accurate. In fact up to one-third of heart attack patients – who were mostly older, female, or diabetic – experienced no chest pain at all (source). Fortunately, chest pain isn’t the only sign of a heart attack. Here are some other signs to for you to keep in mind. I know, I said I was going to talk about other symptoms and signs of a heart attack. 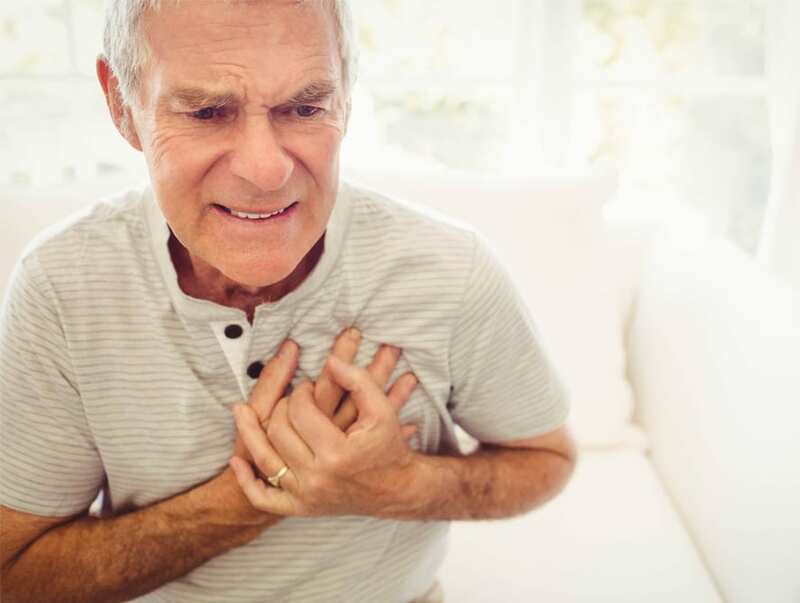 However, chest pain/pressure, along with pain throughout your upper body, are still the most common signs of a heart attack. It’s important to note that this pain isn’t always sudden, and can feel present differently in different people. Most frequently, this pain lasts for longer than a few minutes, or comes and goes. For some patients, shortness of breath may be one of the only signs of a heart attack. The shortness of breath may accompany light activity, or it may occur when the patient is resting. Women are more likely than men to experience unusual fatigue as a symptom of a heart attack. The feelings of extreme fatigue, without any obvious cause, can last for days. Although nausea and vomiting can have many causes, it’s important to be aware they can indicate a heart attack. If you suddenly feel dizzy, or lightheaded, without any clear reason, then the symptoms could be a sign of a heart attack. If you are experiencing any of the symptoms on this list, or you think you may be having a heart attack, CALL 911.